Garden City is surrounded by Boise and along the river. It was named for gardens raised by Chinese immigrants who lived in the area. The city's only main street, Chinden Boulevard, is a portmanteau of the words "China" and "garden." 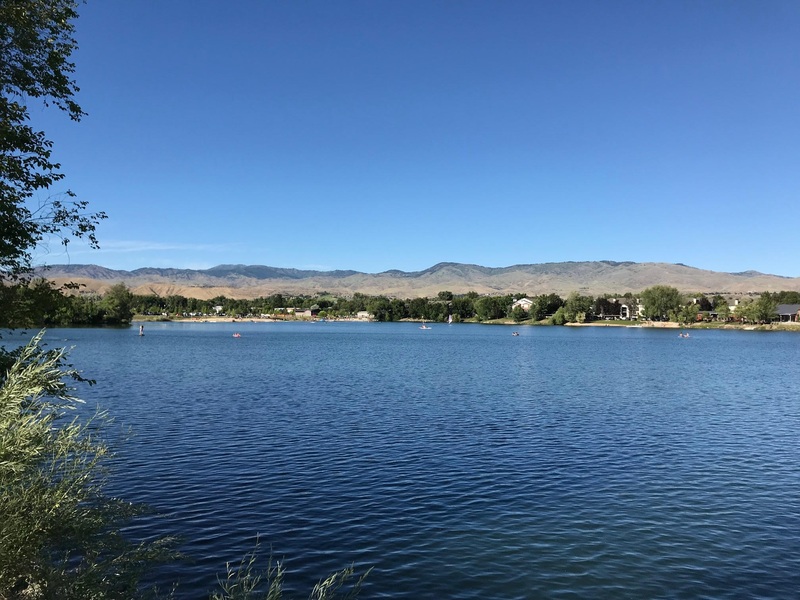 It's home to the state fairgrounds, several micro-breweries, wineries, and a newer housing community along the Boise River called the Waterfront District.